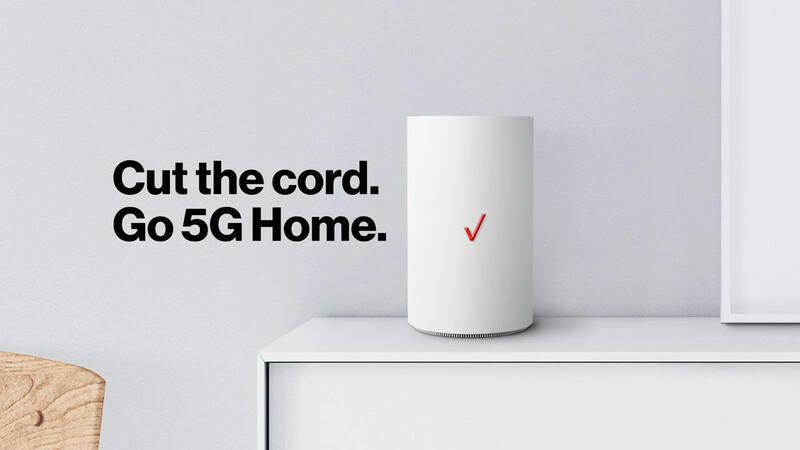 Verizon has announced that its “First on 5G” program is officially live today. Its The very first commercial 5G network. “First on 5G” is currently available for the consumers who are living in parts of Houston, Indianapolis, Los Angeles and Sacramento. Early Members of “First on 5G” will get exclusive perks including 5G Home service free for the first three months, free white glove installation and equipment, and early access to new services, including 5G mobility, and will also get YouTube TV free for the first three months and a free Apple TV 4K or Google Chromecast Ultra device. After that period, Verizon Wireless customers with a qualifying smartphone plan will pay $50 per month for the service, while non-Verizon Wireless customers will pay $70 per month.